Seviche, ceviche or ceviche, is perhaps one of the most recognized typical dishes that Peru has; and although its origins are still unknown and disputed by others, it is a culinary delight that has been prepared for many years, making it a representative of Peruvian food. From before the Inca’s time the famous wind instruments (aerophones) are known for their important role in the events that marked a culture deeply rooted in their customs, from the ancient civilizations to the current era, this being a relevant milestone when dealing with of how Peruvian society is shaped. Very few are those who know these spectacular figures drawn in the middle of the desert, in the openness; and although some can only be observed clearly from the air, since they can cover up to 300 m; they represent a cultural and historical icon, typical of Peru, and even more for its enigmatic forms. 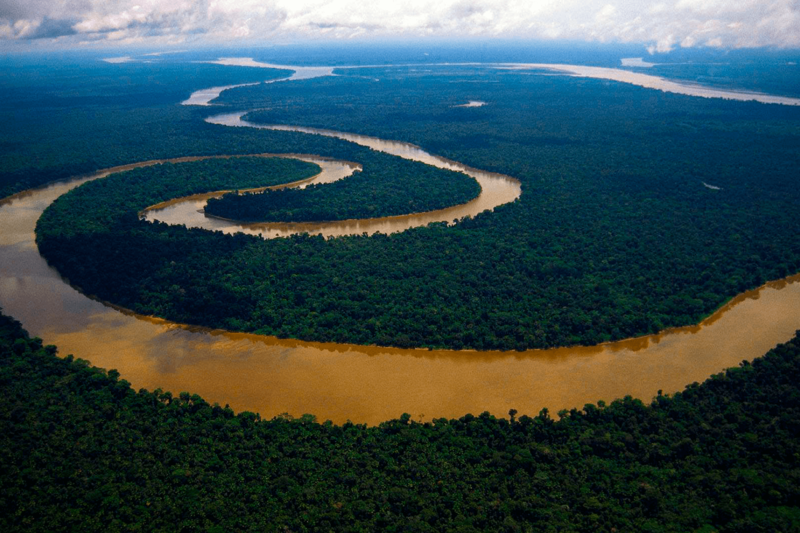 Considered the longest and largest river in the world, the Amazon not only houses a large amount of liquid source that flows into the Atlantic sea, with a contribution of up to 170 thousand meters per second; but, it is a habitat and sustenance for an infinity of species that coexist around it, of which human beings are also included.